Unique pottery, Tsuboya-Yaki in Okinawa !! 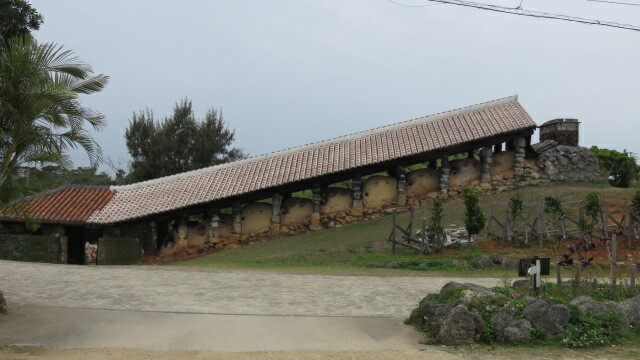 Tsuboya-Yaki is unique pottery of Okinawa prefecture, the southernmost prefecture. The traditional technique is not different from that of the mainland of Japan but the decorations and colors are uniquely outstanding. Tsuboya-Yaki is originated in the 17th century, by the former Ryukyu Kingdom under influence of the Satsuma clan. At the time, the Kingdom integrated the local production centers into Tsuboya (current Naha city) to increase roofing tile. This is the reason why Tsuboya-Yaki is being produced at Yachimun (pottery in Okinawa dialect) Dori (street) near a center of Naha for 300years and more. 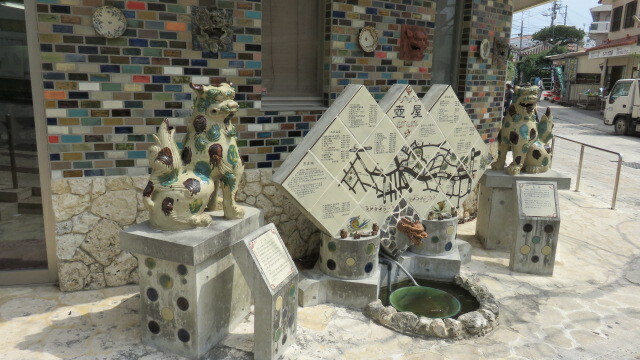 Due to emitted smoke in firing pottery, Jiro Kinjo, a living national treasure moved to Yomitan-son, the center area of the mainland of Okinawa in 1972. 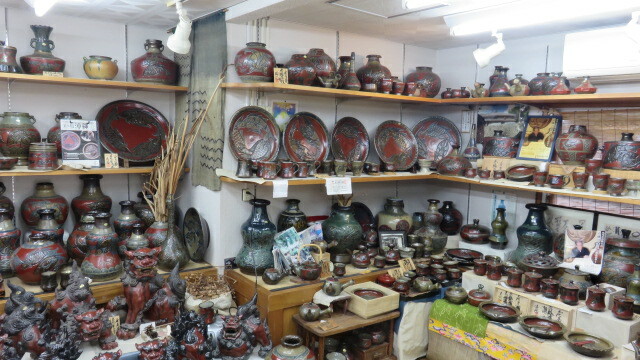 Then, many potters followed and developed a new pottery village, Yachimun No Sato (village). Here are Yomitan Tsuboya-Yaki and Yomitanzan-Yaki now.